The whey powder they’re made with could contain salmonella, said the manufacturer. 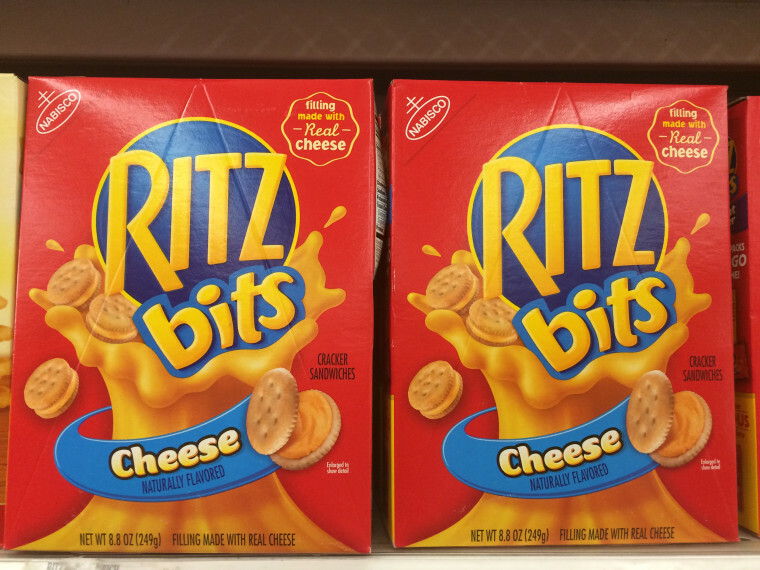 More than a dozen Ritz cracker products have been recalled due to a possible salmonella contamination, Mondelez said. The New Jersey-based company has recalled 16 products — including Ritz Cheese Cracker Sandwiches and Ritz Bits Cheese — in the U.S., Puerto Rico, and the U.S. Virgin Islands because the whey powder they’re made with could contain salmonella, it said. Mondelez hasn’t received any reports of people falling ill after eating these products, but consumers who have purchased them should throw them out, the company noted. A full list of the products included in the recall can be found on Mondelez’s website.